With last week off for a FIFA International Break, the National Women’s Soccer League is back in action this weekend. The league kicks off the weekend with the Utah Royals’ inaugural season home opener. The Royals will the Chicago Red Stars in their first ever match at Rio Tinto Stadium. The Royals are hoping for their first-ever win as they currently have two draws in the books for the season. The Red Stars are in a similar boat, but have one draw and one loss as they enter Week 3. Despite being “new,” this Utah team can pack a punch with its roster. Perhaps playing in front of a home crowd of about 18,000 tomorrow night will help the Royals come through with a win. Even though they’re still missing a few internationals, Utah has looked good in the past two games they’ve played. This could very well be a playoff team once they hit their stride in the league. On the defensive side, they have not allowed a goal in the run of play - in large part to the likes of Becky Sauerbrunn, Kelley O’Hara and Rachel Corsie - mainstays in the backline. They’ve also only allowed three shots on goal in the first two games of the NWSL season. An exciting player to look out for will be Amy Rodriguez. Rodriguez was left off of the injury report after being listed as 45-day disabled due to her ACL tear back in former FC Kansas City’s opening match in 2017. It’s possible she will see her first minutes since the tear, and it will bring a whole new level of excitement for Utah fans. 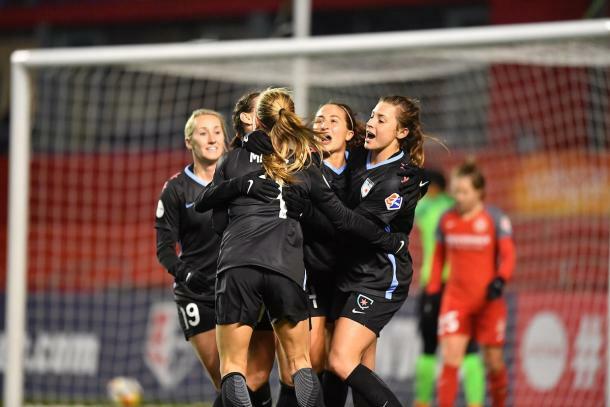 Although they’re only in seventh place in standings, the Chicago Red Stars are in a three-way tied for most goals in the league with three in the past two matches. Still without Australian forward Sam Kerr, the Red Stars may expect Alyssa Mautz to step up after her two-goal performance against the Portland Thorns last weekend. On top of not having Kerr, the Red Stars are missing quite a few players due to injury. This includes the likes of Julie Ertz, Casey Short, and Vanessa DiBernardo along with others listed on the injury report. With these Chicago staples unavailable, it is up to others players like Mautz and Sofia Huerta to step up and lead the team to a potential victory on Saturday. 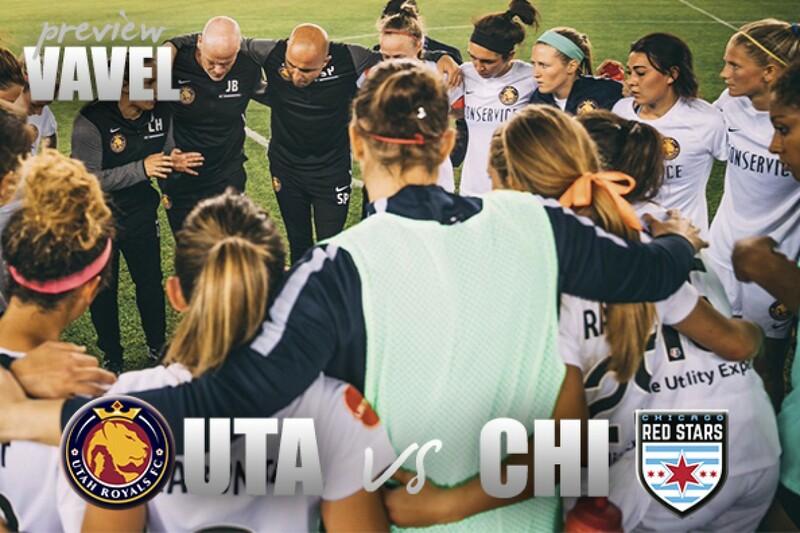 The Utah Royals host the Chicago Red Stars in its first ever inaugural match on Saturday, April 14. Coverage is scheduled to begin at 3:30 PM Eastern Time. The match will be broadcasted on the Lifetime channel as the NWSL Game of the Week.